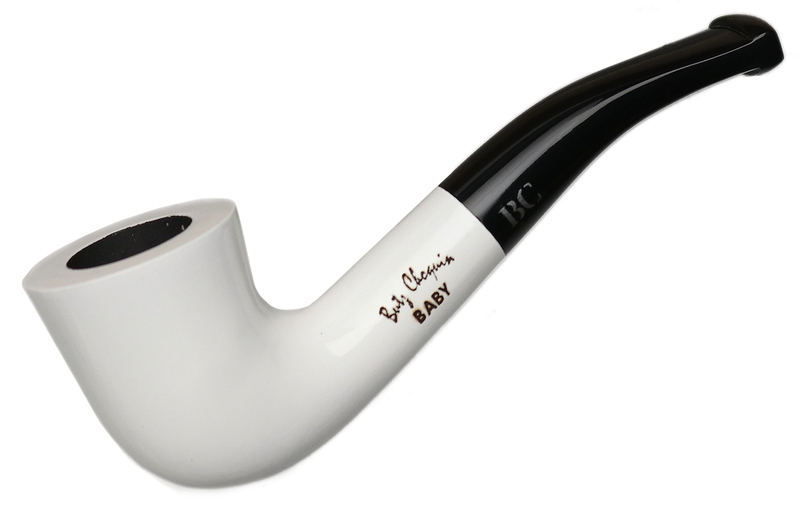 This Baby White belongs to a line of pocket-sized pipes offered in several finishes, ranging from classic tones to more modern colors and textures. In this case, it's a crisp, clean, bright white. Bowl Height: 1.24 in./31.50 mm. Chamber Depth: 0.88 in./22.30 mm. Chamber Diameter: 0.57 in./14.41 mm. Outside Diameter: 0.88 in./22.40 mm.